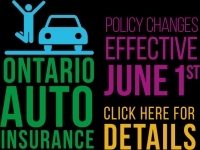 Effective June 1st, there will be some changes to Ontario Auto Insurance. 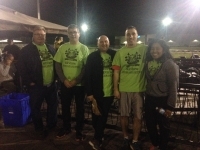 On February 20th, broker Jim Ferraro will be walking to raise money through the Coldest Night of the Year in support of Project S.H.A.R.E. I would be happy to review your present coverage for free and provide you with a competitive quote!